We work near and far to turn a history of conflict into a future of coexistence, while collaborating with other non-profits and individuals committed to positive change, social justice, and animal welfare. 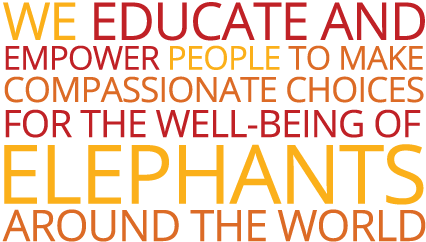 Together, we’ll leave a legacy of kindness, creating a future for elephants and people borne from many hands and hearts willing to take Compassionate Action. 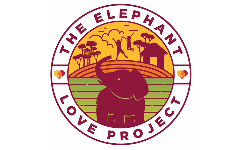 It’s time to change the Elephant Story, knowing it’s up to us for it to have a happy ending.